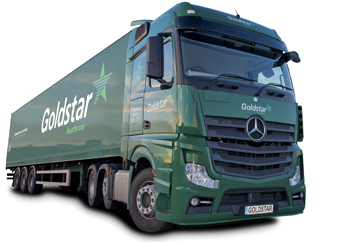 Goldstar Heathrow has invested heavily in introducing the latest specialised vehicles to the fleet. 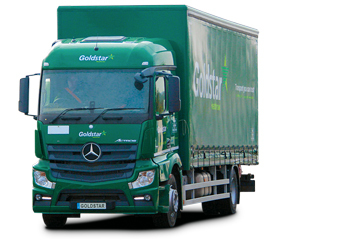 We take the environmental impact of our fleet seriously and our new Mercedes-Benz vehicles use the latest drive-technology and Euro VI engines, providing increased fuel efficiency and significant reductions in emissions. 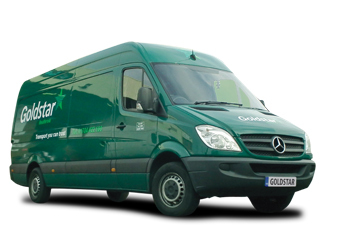 We have emergency breakdown vehicles and technicians on-call 24/7. 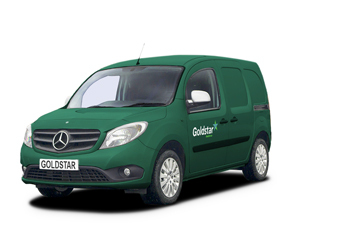 Our fleet is regularly serviced in our dedicated in-house workshop by our team of engineers, who are all highly trained and Mercedes-Benz qualified. 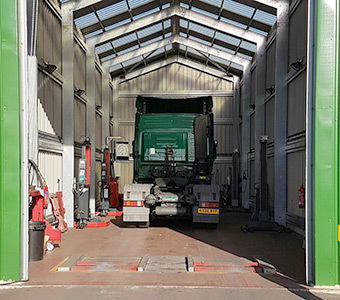 All our vehicles undergo PMI (Preventative Maintenance Inspection) safety inspections which includes brake testing on our rolling-road brake testing equipment. Servicing & diagnostics are completed on a state of the art Mercedes-Benz STAR system to ensure the on-board computer is getting the best performance from the engine, which in turn makes sure our vehicles are running as environmentally friendly as possible. All our equipment is calibrated and maintained to the highest standard to ensure everything is as it should be. 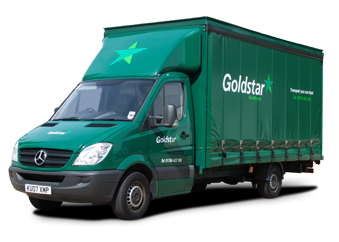 Safety and reliability are important to us and we operate well beyond the transport industry's usual minimum standards. 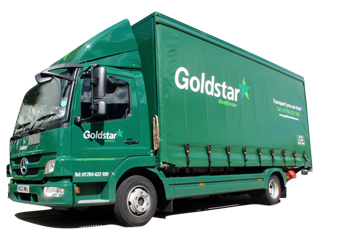 Read more about our environmental responsibility on our Gold Standards page.